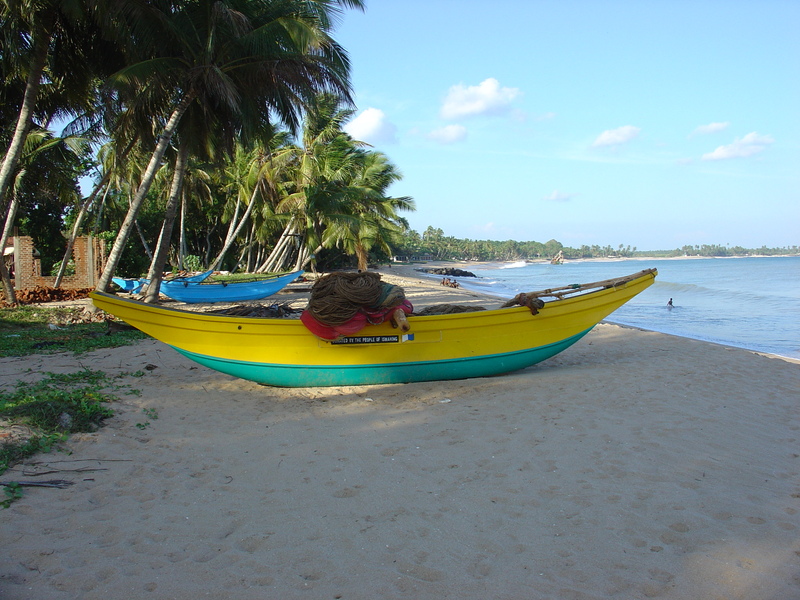 The project house is based on the edge of Galle on the southern tip of Sri Lanka. It provides a home and refuge for 68 people aged seven to fifty. Behind the main building is a school for an additional 130 specials needs children who come in each day. The centre is a large, ramshackle colonial house with masses of space, set about a courtyard. There are rooms for art & craft, computer studies, physiotherapy and ayurvedic healing. Unfortunately there is a shortage of staff to organise these activities. The building is cool but dark and in need of brightening up. The school houses its own autistic unit which is run on similar lines to ones in the UK. 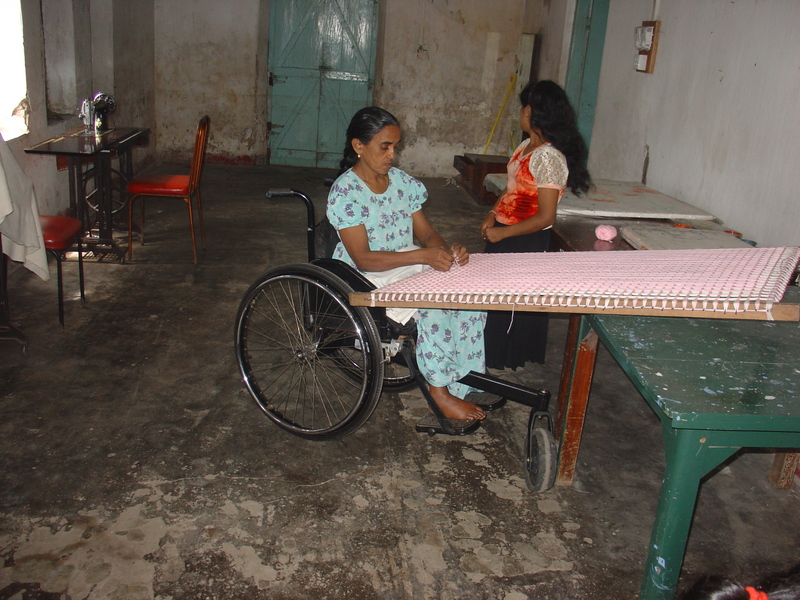 Like any other developing country, Sri Lanka struggles to care for its physically and mentally challenged citizens. As a result, most with ‘special needs’ spend their lives unloved and uncared for. The centre, though understaffed and underfunded, works towards providing its residents with a worthwhile place in society by providing an education and some ‘hard’ skills. 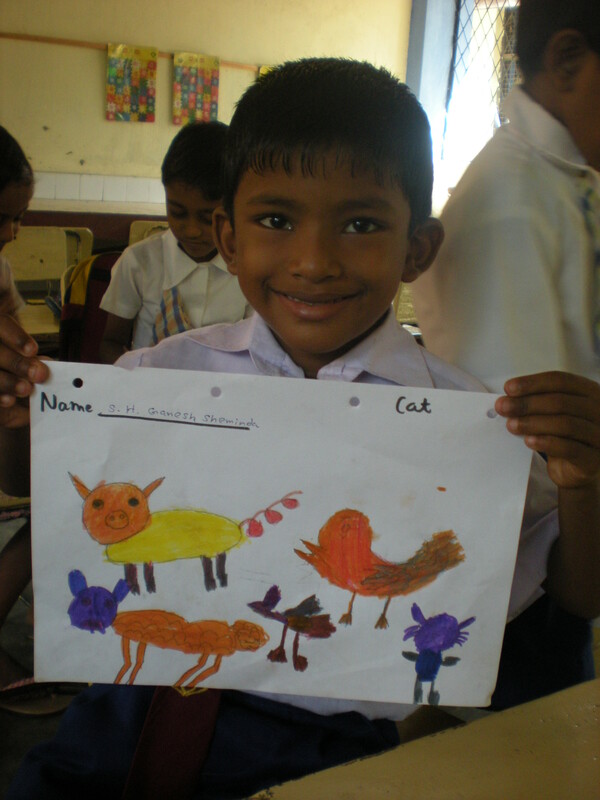 To develop those skills, English is taught daily along with computer instruction, art, handicraft and horticulture. Volunteers with the ability to organise extra-curricular activities would be much sought-after, as all residents have much free time. The main building is built in the 18th century Dutch colonial style. It is large, cool and spacious with an internal courtyard. 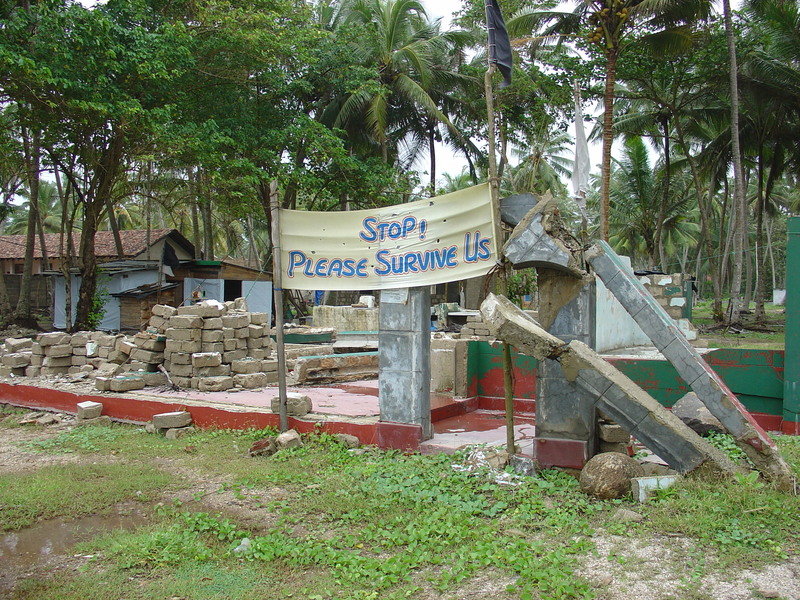 Unfortunately, it was hit by the 2004 tsunami disaster in which a number of the residents were killed. The building has been repaired but there has never been any money for décor. The walls are either concrete or old and faded lime wash. The school is modern by comparison but is completely bland and uninspiring, and desperately needs cheering up. We require a small team of artists to design and create wall murals in the main building. 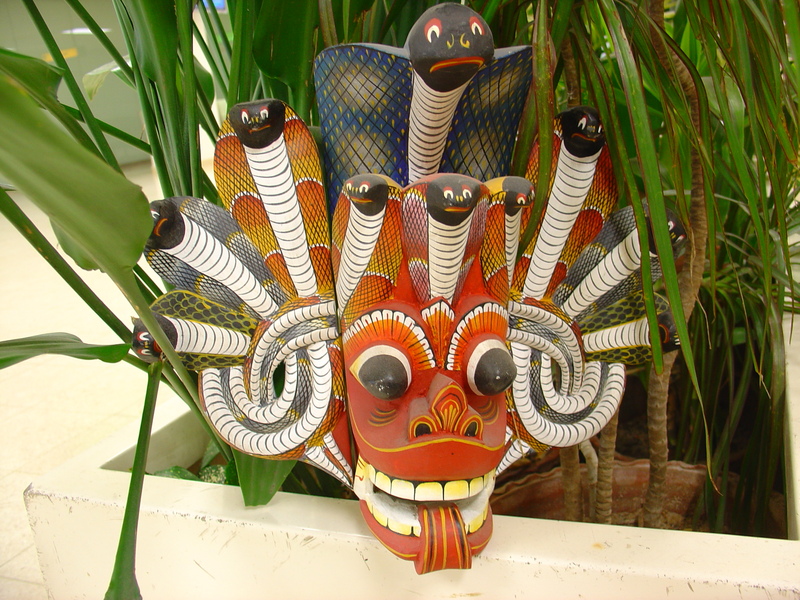 The design should be bright, cheerful and sympathetic with the serenity of Sinhala and Buddhist culture. 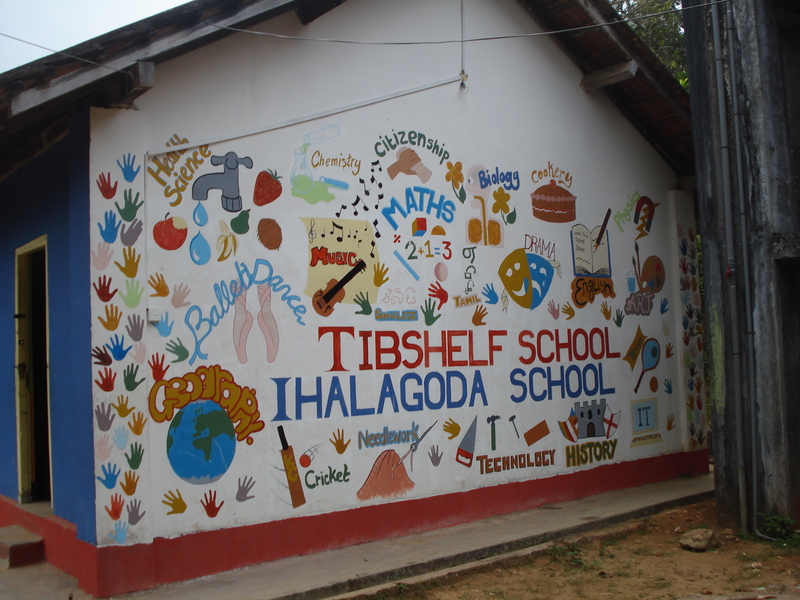 We also need artists to work with the children to create murals in the school building. The design here is likely to be more educational and child-friendly. 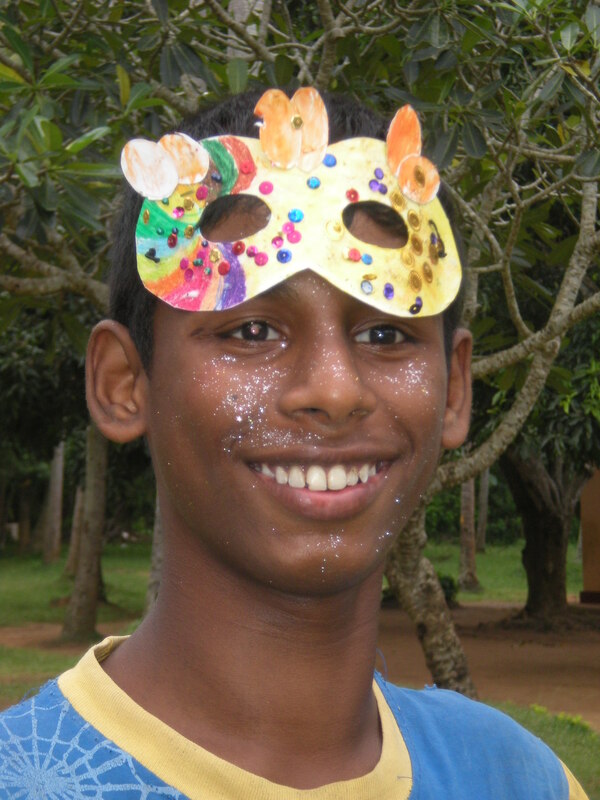 The best time of year to volunteer in Sri Lanka is October – December and January – April. 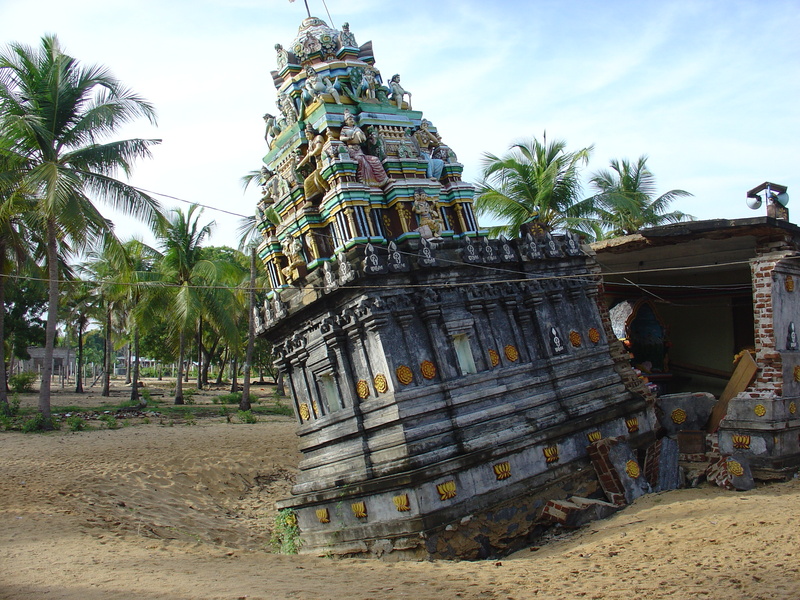 The monsoon is May – September. 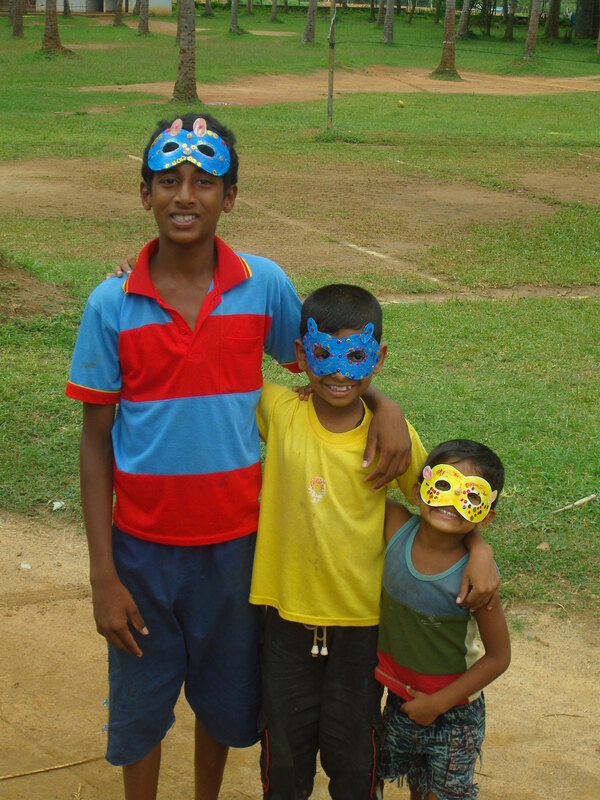 For further details, see our Sri Lanka country page. Then simply contact us or complete the application form.